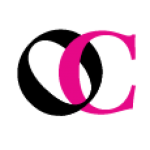 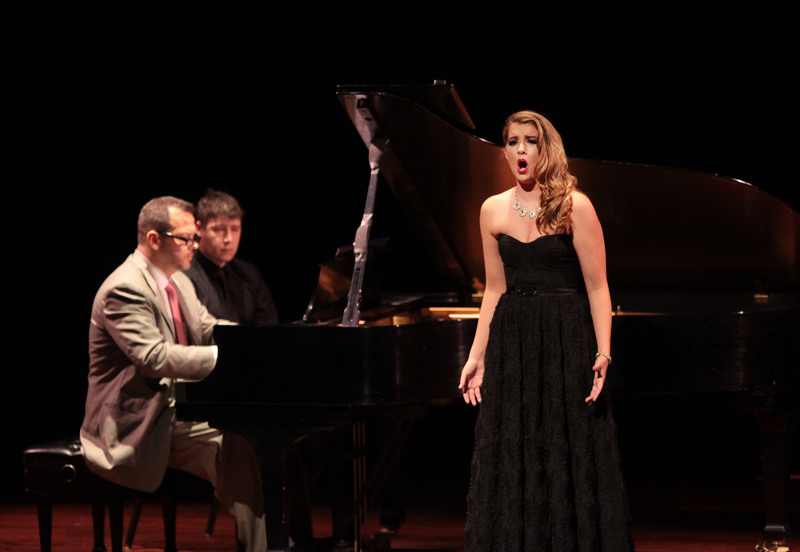 Under the leadership of Irma M. Cooper, Opera Columbus launched its vocal competition in 1983, two years after the company was founded. 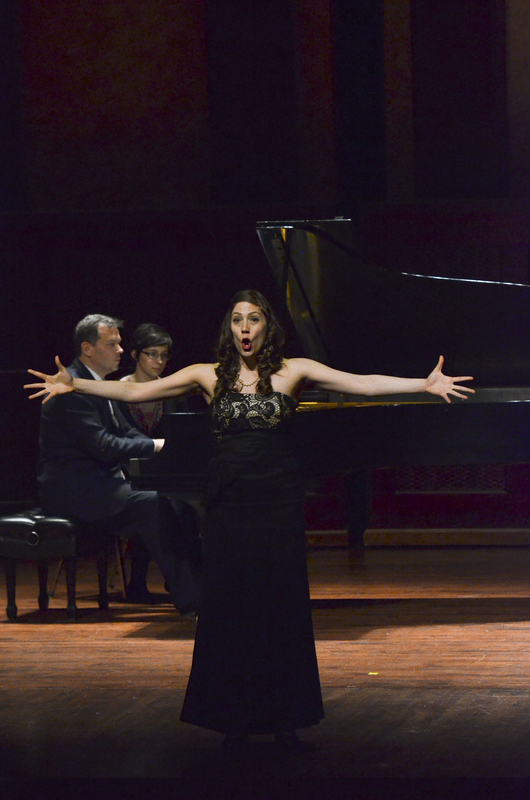 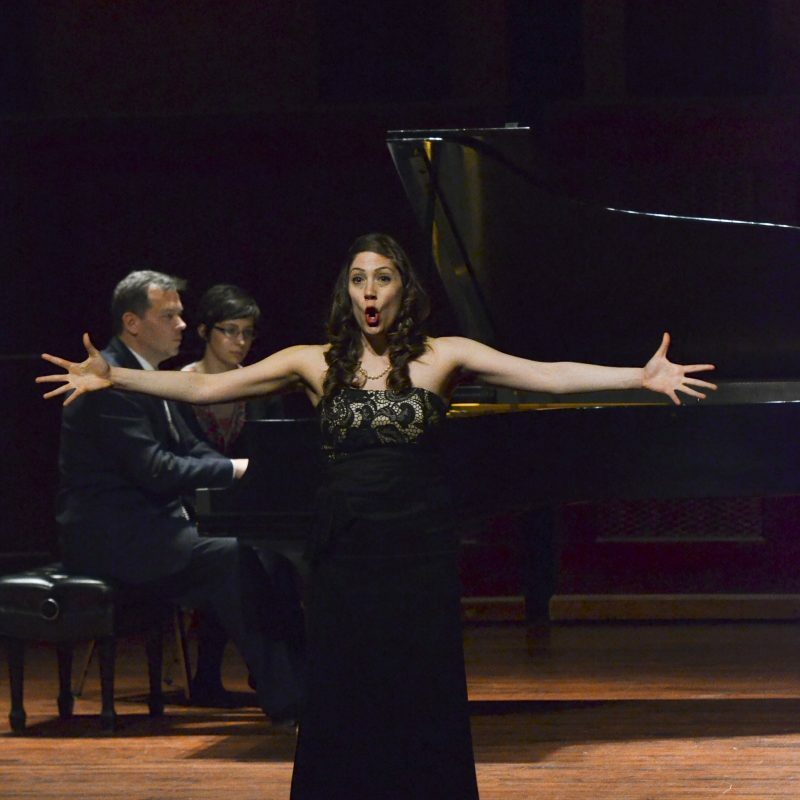 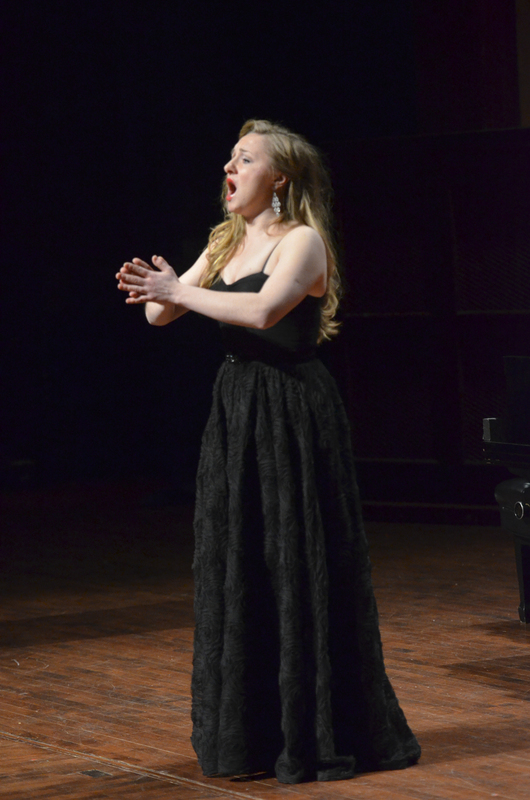 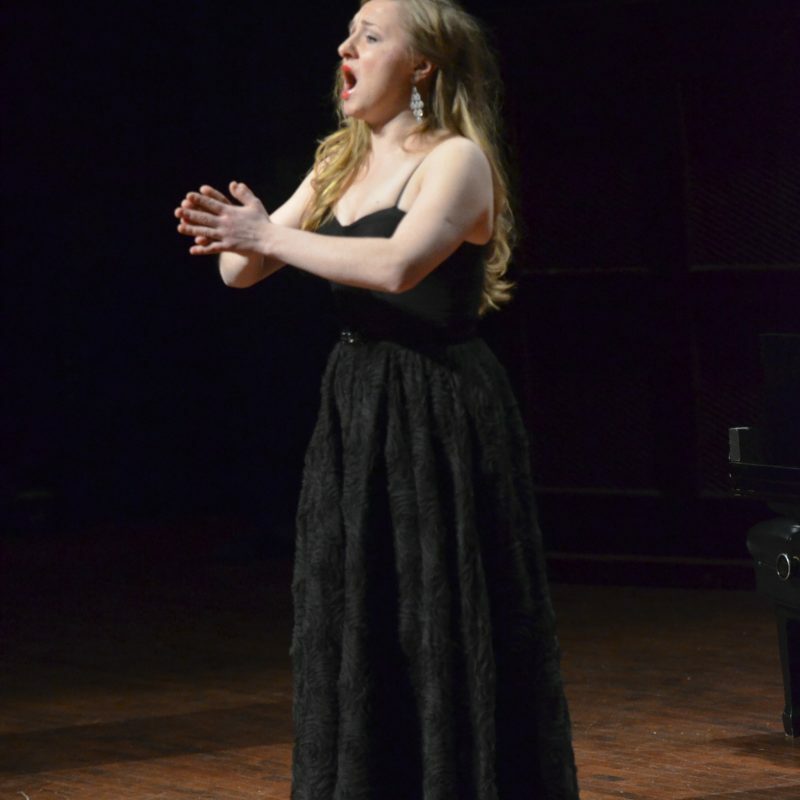 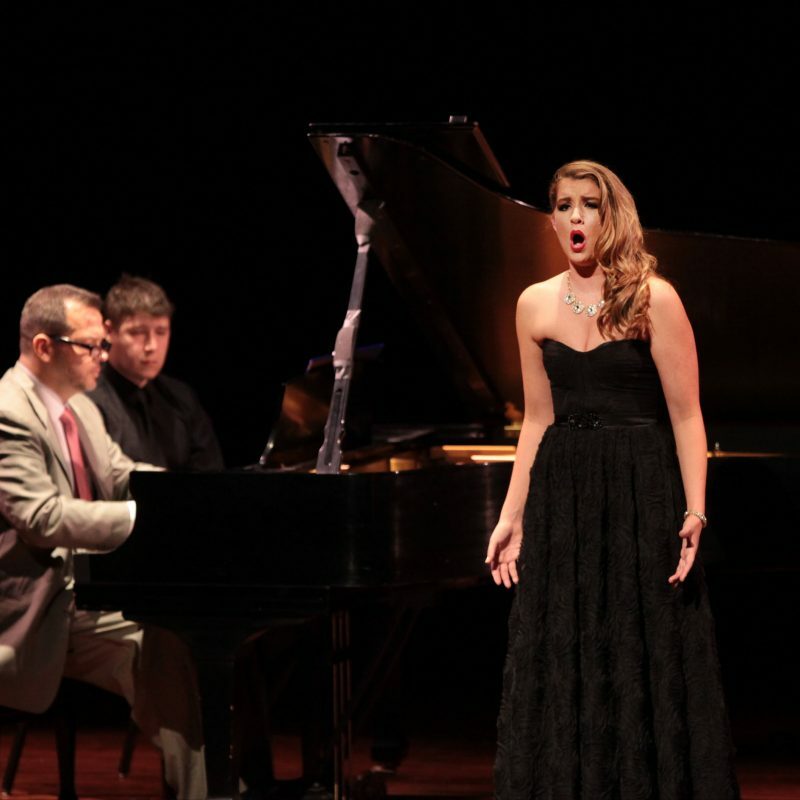 Ms. Cooper believed a vocal competition would help fill young singers’ need for exposure to, and constructive feedback from, well-respected professionals from the opera industry. 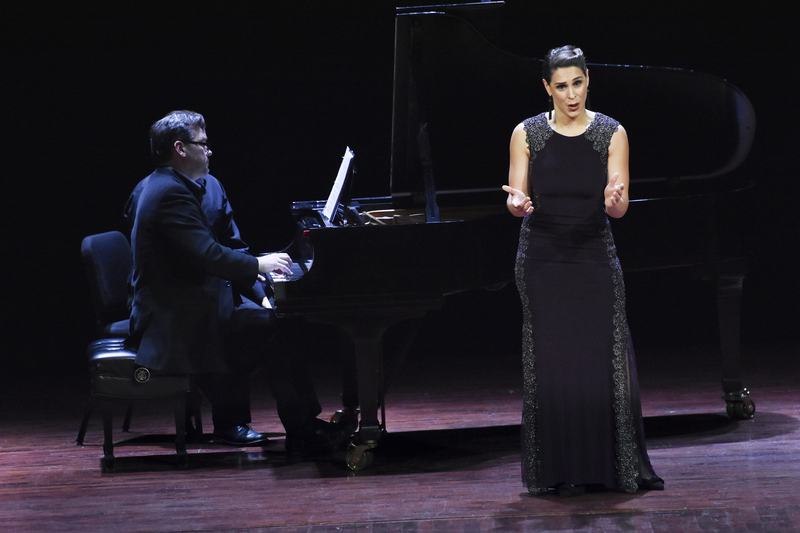 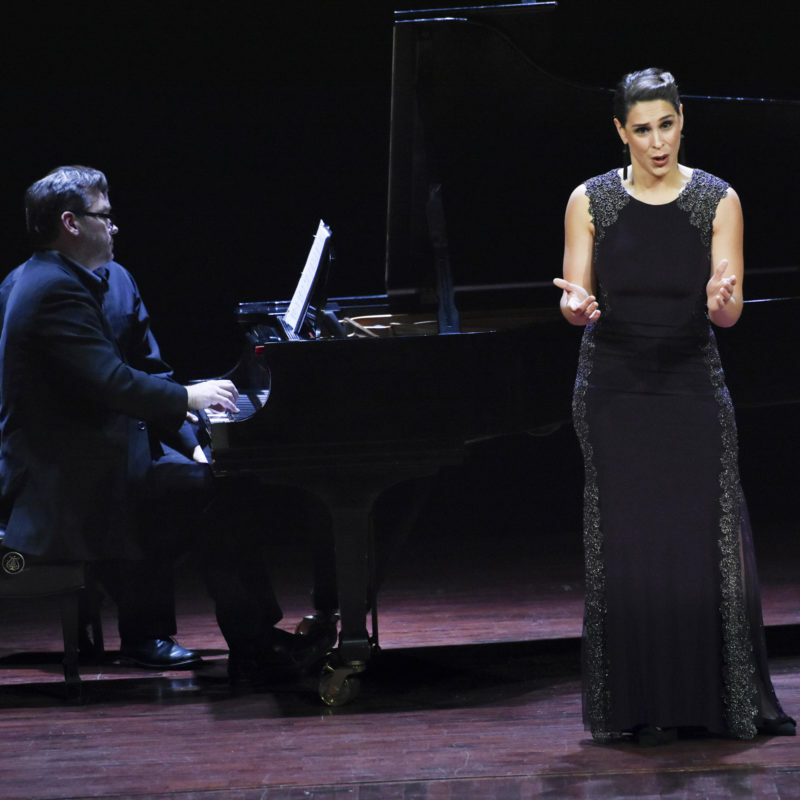 The competition has helped to launch the careers of many singers, including worldrenowned mezzo-soprano Denyce Graves and Metropolitan Opera artists Dina Kuznetsova, Richard Paul Fink, Lucas Meachem, Nicole Heaston, Richard Zeller, Susan Foster, and Alyson Cambridge.  Several of Columbus’ performance venues have hosted the event, including the Palace Theatre (1983–1991), the Ohio Theatre (1992), Mees Hall at Capital University ’s Conservatory of Music (1992–2003), Weigel Hall Auditorium at The Ohio State University (2004–2012) and our current venue and new home of Opera Columbus, the Southern Theatre (2013–present). 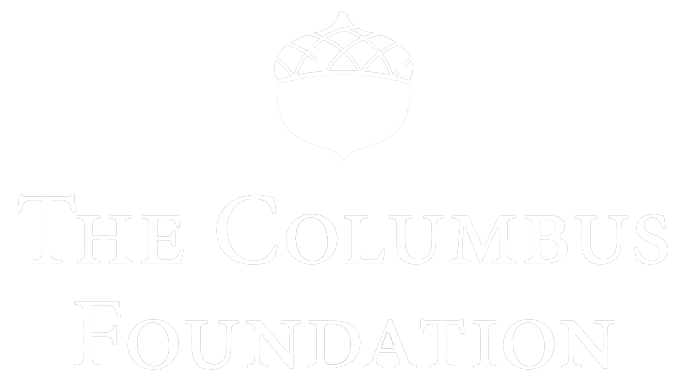 In addition to being a co-founder of Opera Columbus, Ms. Cooper was Director of the Opera Columbus Vocal Competition and served on the Opera Columbus Board of Trustees, where she was honored as a Life Trustee. 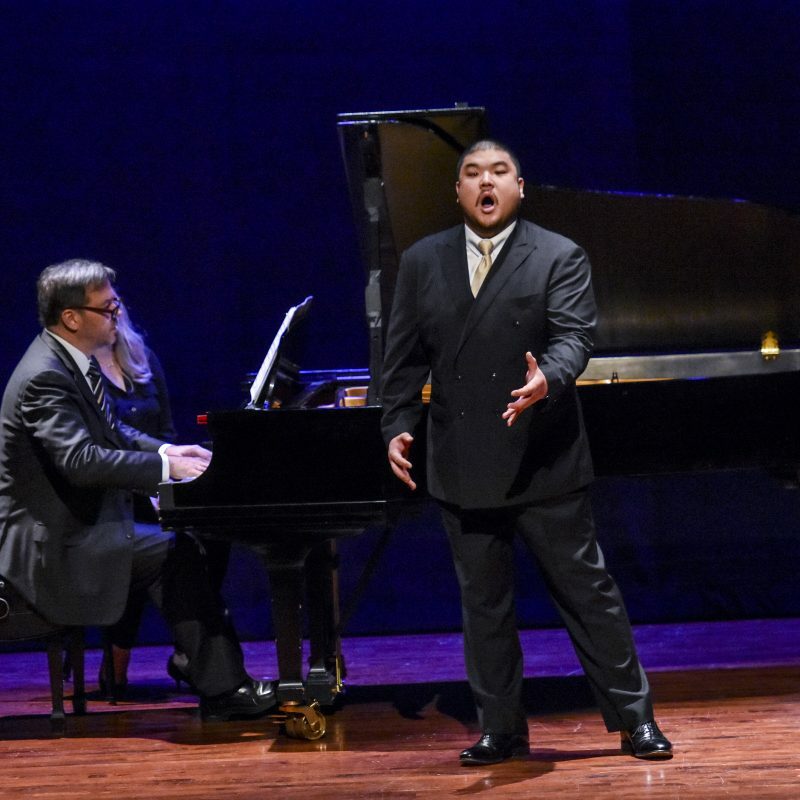 In 2014, thanks to a generous donation from Arthur and Hetty Bing that will help to ensure the future sustainability of the competition, the name of the event has been changed to the Cooper-Bing Vocal Competition. 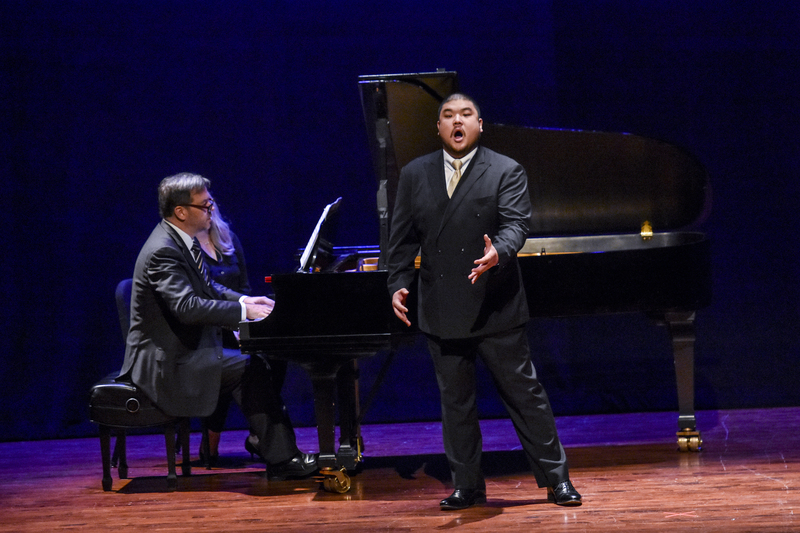 Finalists: Emma Char, Karen Chia-Iing Ho, Sarah Larsen, and Reginald Smith, Jr.